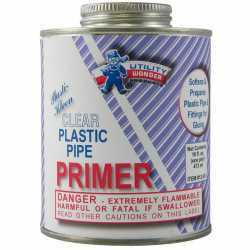 The P105X-015 from Spears is a 1-1/2” PVC DWV Cleanout Adapter (Spigot) w/ Plug. 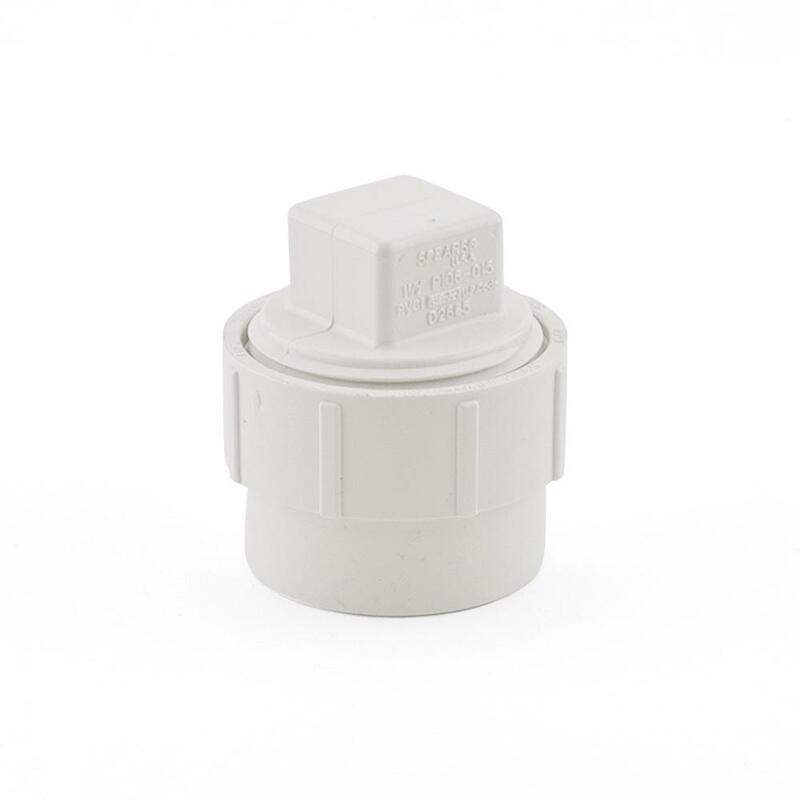 It installs inside a 1-1/2" PVC DWV fitting and allows to create an accessible cleanout. Plug included.